Welcome to The Blue Car Regional Transportation Courier Service Company. We are Livingston Counties' first county-wide Personal Transportation and Business Courier Service. 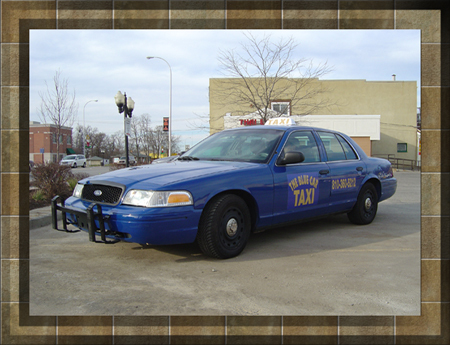 The Blue Car serves all of Livingston County, as well as Southwest Oakland County, Michigan. If you are unsure that we serve your area, please give us a call and we will gladly assist you. 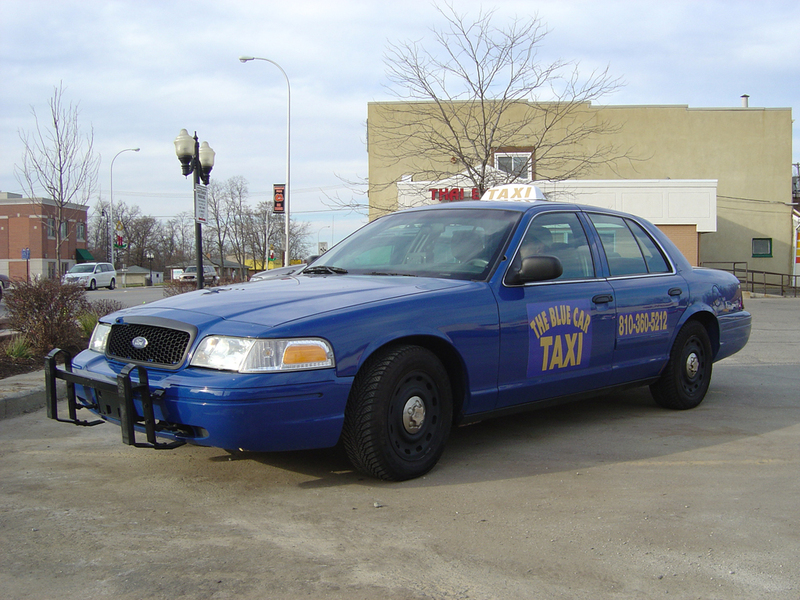 When you choose The Blue Car, we make sure to get you where you need to be in a fast but friendly manner. Please select our "Services" button for rates, services offered, and more!